Visit www.rishivohra.com for more information. The protagonist, Babloo, is a psycho and does insane things, though he believes all his deeds to be logically justifiable and we, as readers, still admire his way of doing things and his pattern of thoughts. The female lead, Vandana, is a responsible and sensible lady who leaves no stones unturned to make sure that others do not see her as ‘that kind of girl’ and still falls prey to the ‘bad guy’ Sikandar, a local cable operator, who makes romantic advances towards her in order to win a challenge in which he is required to ‘screw’ her. I must say that the book was a promising read. 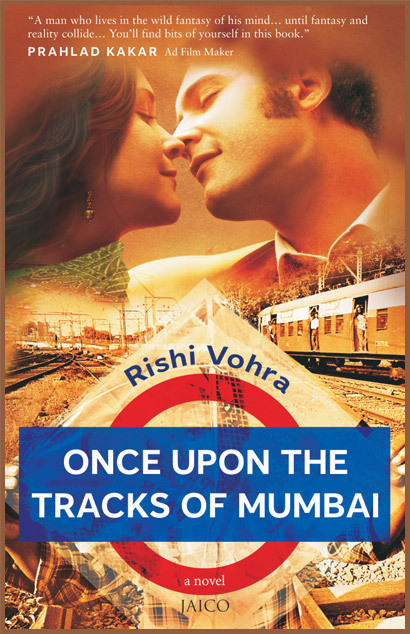 It is recommended to all those who are bored of the ‘love stories’ and want something for a change. The author has a website where you can find more information about the book and contact him directly for any feedback/suggestions you may have.